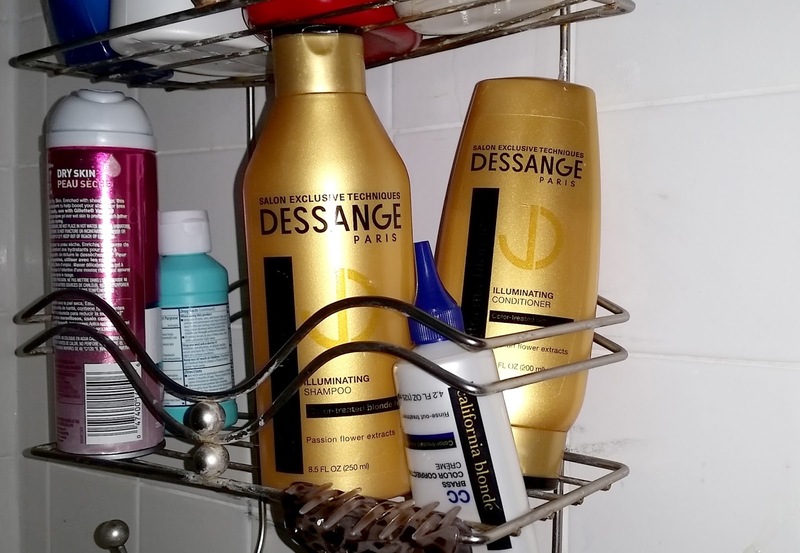 Several weeks ago I received my Dessange Paris California Blonde VoxBox. I was so excited to try these products out after getting so many eye rolls from my hairdresser for not using the proper products to maintain my color treated blonde locks. 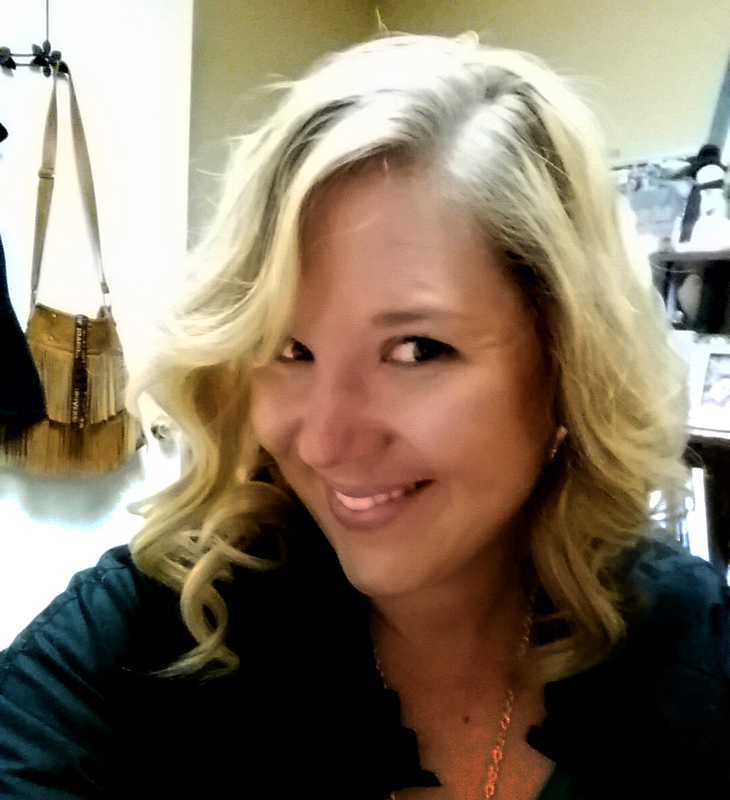 My hair is fine, straight, and a dark mousy blonde naturally. I have been highlighting it since early high school. Maintaining that coloring has always proved difficult and often times it goes brassy before I get in to have it toned at my next dye appointment. Enter Dessange Paris California Blonde! Like I said I was so thrilled to try these. After several weeks of use here is my take in the form of pros and cons. 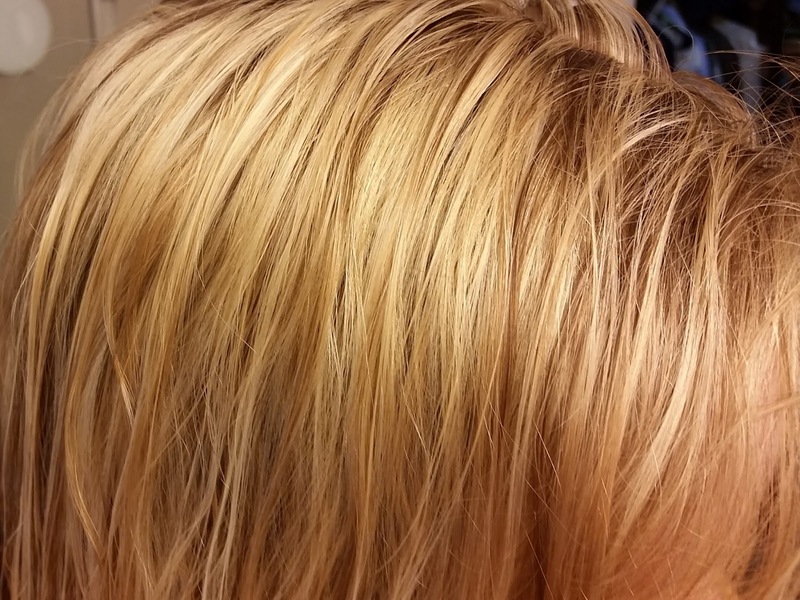 - California Blonde Brass Color Correcting Creme is fun to use because it's dark blue! I think these products are great for fighting brassiness. Since I've had my hair re-colored during the test period, they are great for maintaining the bright blonde I currently have. However, before my recent appointment, the treatments did not seem to make much of a difference. I believe they may have prevented it from getting brassier - but did not lift any of the brassiness I had prior to. Also - since my hair is so fine, I need lots of moisture to make sure it is smooth and doesn't have a lot of breakage. I felt these products did their purpose, but didn't help strengthen my hair. It was harder to comb out tangles and I felt it was easier to damage my hair while using them. Overall, though for a very silly reason, I don't think I would buy this product. The smell is just not my thing. I often buy body products based on scent alone, so this heavily scented, perfumy product would not be my first pick. I will continue to use the correcting creme though to keep my blonde BLONDE!! How do you maintain your blonde? Did you #JadoreDessange? Oooooh I need to try this! I probably won't be buying this then... Though I feel lots of blonde shampoos have that weird smell? Is it just me? I picked up a new Loreal blonde shampoo last week- my hair hasn't turned brassy yet (just had it done) but the conditioner rocks. It's so moisturizing! I got the Dessange box too! Mine was the Oleo Miracle Collection but it had the same really strong perfumey smell that I didn't care for. Other than that it was great and made my hair really shiny and healthy looking! But it's hard for me to get past a smell I don't like too! 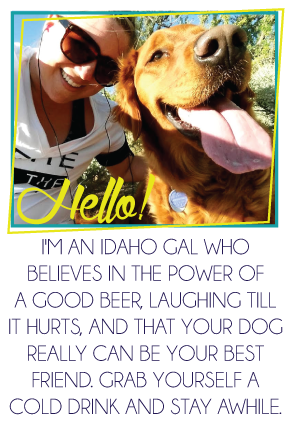 Don't you love Influenster? When I was a blonde (and I'm considering going back soon!!) my girl told me to use matrix "so silver" shampoo like 1x/week and it kept the brasiness away! At least you got to try them for free :) I feel like all color specific shampoos might smell a little weird? Maybe? I am with you on the fine hair with breakage. Ugh!! My life story. I can't seem to ever find a blonde color treated shampoo that works for brassiness AND moisturizes my fine hair. Why can't we have both? I got the regular Dessange because I'm not a gorgeous blonde like you and OMG the smell. It got better, but the first time I used it, I had a slight hangover and it pushed me over the edge. Grandma to the max. I wish the conditioner was a little heavier on the regular line, too.